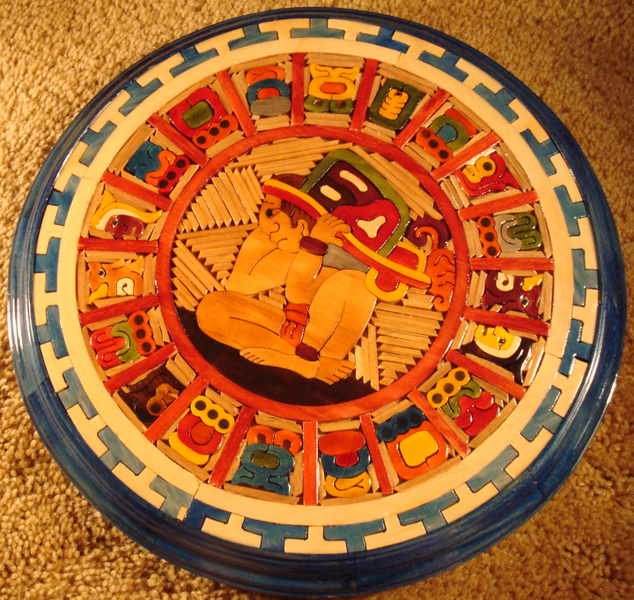 The Mayan calendar ends on December 21, 2012. Will the world end, too? Should we even bother doing our Holiday shopping and baking? On Saturday, December 8th, the Amateur Astronomers, Inc., will dedicate an entire evening’s workshops to discussing this topic. The talks start at 8 pm with “The End of the World – But Don’t Lose Any Sleep On It.” At 9:00, Chabot Space and Science Center will present “Tales of the Maya Skies.” A third talk, “Tales of the Maya,” will begin at 9:40. The talks will be held at Sperry Observatory on the Cranford campus of Union County College. Observing through the 10″ and 24″ telescopes at Sperry will be available all night. Al Witzgall, long time member of Amateur Astronomers, Inc., will give a talk on this subject on Saturday, December 21st, at 8pm. Join us at Sperry Observatory, which is located on the Cranford campus of Union County College, to hear Al’s take on whether the Mayans were foretelling doom so many years ago. For more information, email info@asterism.org or go to the webpage at www.asterism.org.